Data science is offered as a major and minor. Enrollment is open for fall 2019 to students who want to enter this interdisciplinary field that is growing in popularity. Completion of Olivet’s program will lead to a Bachelor of Science degree. 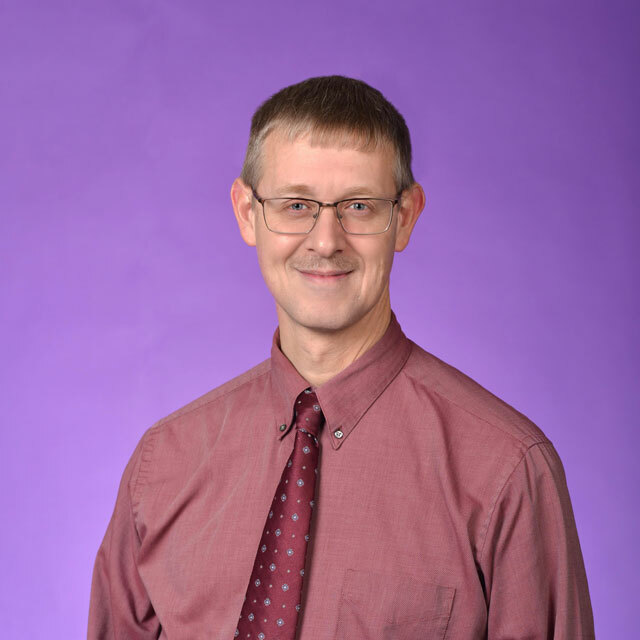 "Data science is now being called the hottest job in the United States," says Dr. Dale Hathaway, chair of Olivet's Department of Mathematics and program designer. "Employers are looking for analytic skills and abilities in their new hires. Students who have an interest and aptitude in quantitative areas, like data science, are in high demand and are receiving impressive salaries for their expertise." A relatively new field, data science has come into existence because of the massive amounts of data to manage and process in our information age. 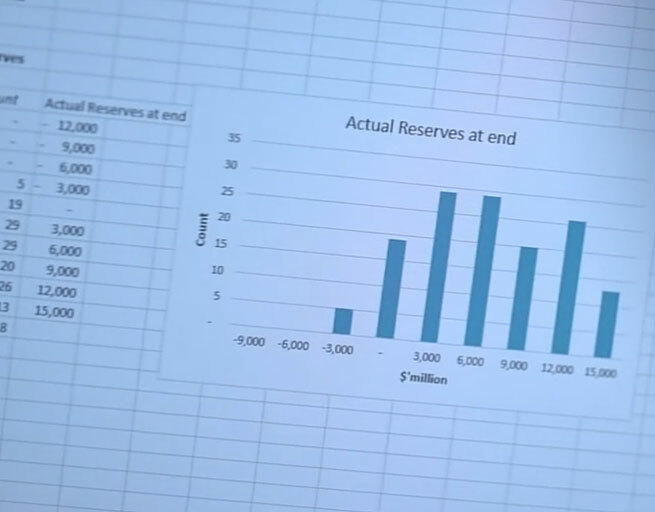 Students who choose Olivet's data science major will benefit from courses offered by both the Department of Mathematics and the Department of Computer Science in the Walker School of Engineering. 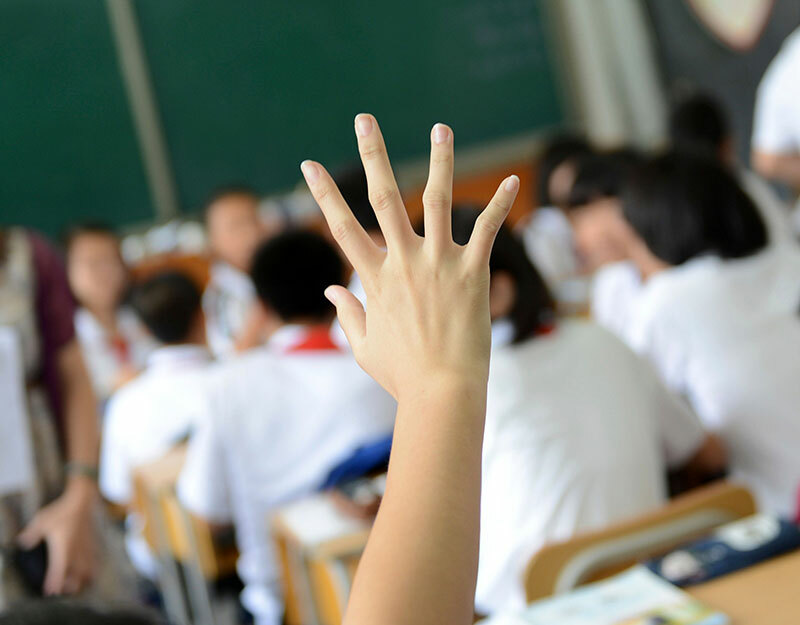 They will learn to use computer techniques to access data and to use statistical techniques to analyze the data. Completing the degree requirements will prepare them for careers in the fields of big data, data analytics or business analytics. A degree in data science is applicable to almost any field, from astronomy to business management. 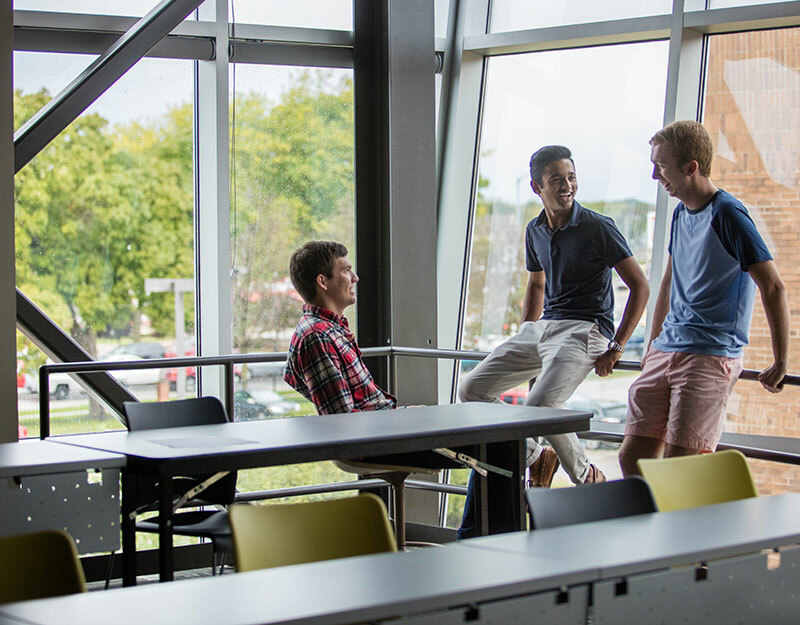 Olivet's carefully designed curriculum includes required courses in mathematics, computer science and business plus a required minor or second major to represent an area of application. 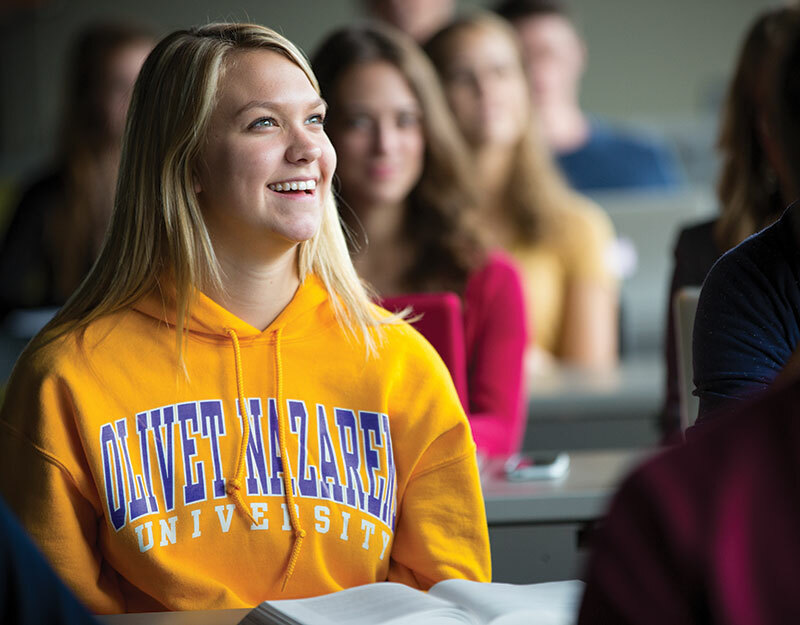 As one of the top universities in Christian higher education, Olivet continues to provide Education with a Christian Purpose to all students in all areas of study. 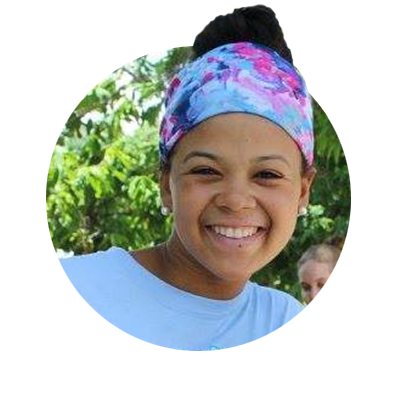 Offering the data science major and minor with a Christian purpose positions Olivet graduates for greater success in the industry they choose. Mathematics and computer science majors at Olivet develop innovative and problem-solving skills while preparing for their careers. They have opportunities to participate in competitions, present their research at conventions and meetings, and network with successful professionals. 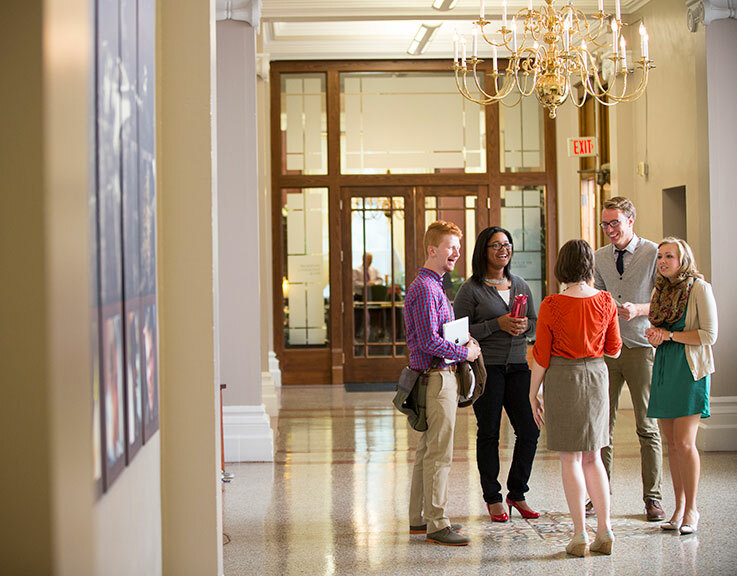 Quality learning and mentoring, combined with character development and leadership opportunities, consistently yield success for Olivet graduates.